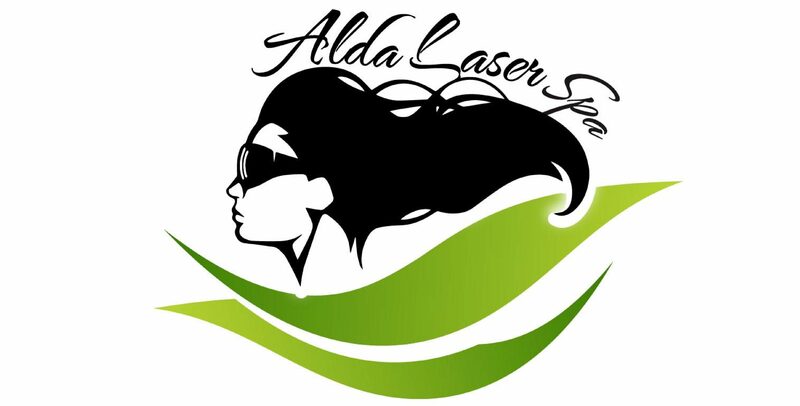 At Alda Laser Spa, it is our team’s goal to provide exceptional skin	care services via a plan that is custom to you. We have more than 15 years	of experience and our team consists of some of the top aesthetic experts	from the United States and Russia. To ensure your safety and satisfaction,	we strictly utilize top-of-the-line products and machines for all skin	care and laser hair removal treatments. 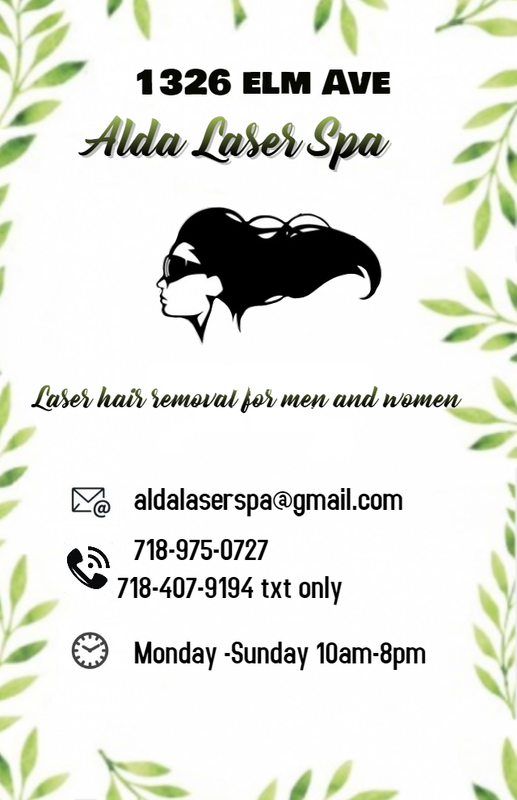 If you are searching for a Brooklyn	laser hair removal spa, we are the place for you! Our licensed aestheticians and certified laser technicians perform all	services in private, sanitized rooms so you can enjoy your services in	comfort. We feature FDA-approved noninvasive treatments designed to help	you look and feel great without undergoing surgery. As a result, most	of our spa services require little to no downtime! Laser Hair Removal: Our team specializes in laser hair removal and by utilizing one of the	best laser hair machines available, we can remove that unwanted, pesky	body hair! Pigmented Lesions Removal: Lasers can remove pigmented lesions, which are also known as brown spots,	within a few treatments so you can look and feel younger. Laser Genesis Facial Rejuvenation: The Laser Genesis Facial Rejuvenation stimulates collagen in the second	layer of facial skin. This encourages collagen growth; therefore eliminating wrinkles. VelaShape: This FDA-approved treatment can help reduce/eliminate cellulite and body	fat. Within as little as three treatments, you can notice a difference	in your body! We are conveniently located in Brooklyn and offer personalized treatment	plans so you can obtain the best possible results. Our team also offers	flexible discount systems so you do not have to break your budget to look	amazing. To schedule a free consultation with our staff, please	reach out to our office by calling (718) 975-0727! See all our services for a treatment plan that is right for you. Schedule your free consultation today by filling out our simple form. For more information about the services we offer, give us a call.